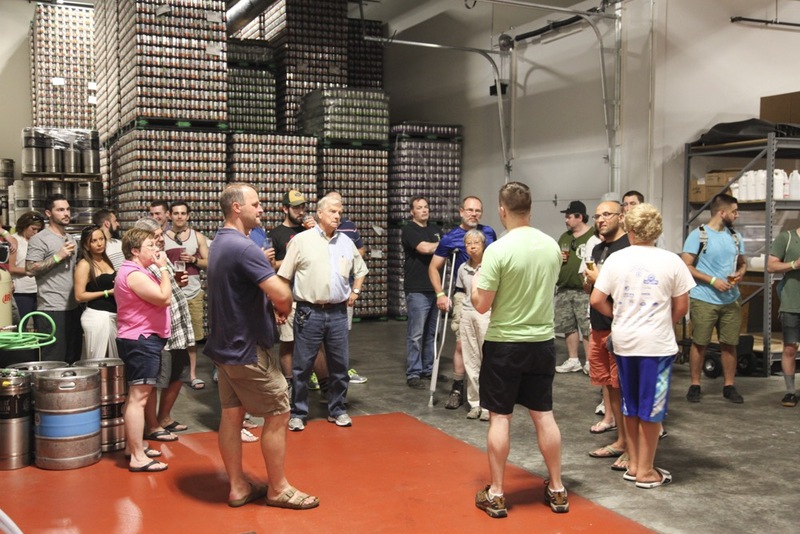 Would you like to have a guided tour of the brewery? Check out our tour times below, plan on showing up a few minutes before the tour starts, and check in at the tasting room bar. If you have a large group (10 or more people), we can schedule a tour for your group. Contact Us, and we would be happy to set something up!